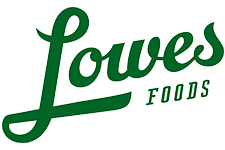 Here are all of the Lowes Foods Ad starting 8/28. It is a great week to stock up! Don’t miss the Kraft End of Summer Promotion, Fuel Rewards deals, and all of the B1G1 deals!